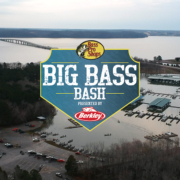 Starting today, collegiate anglers nationwide will be able to register for the Bass Pro Shops Big Bass Bash presented by Berkley. The event, hosted by Henry County Tourism Authority, will include an angler appreciation banquet in Paris, Tennessee the night before the event, as well as two days of fishing on Kentucky Lake. 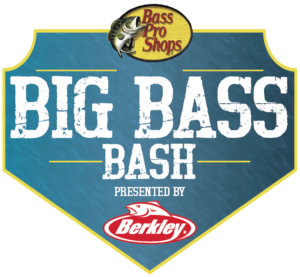 This event will also be televised on several national networks to include CBS Sports, Pursuit Channel, World Fishing Network and numerous on demand platforms, including Outdoor Action TV, as part of the largest ever collegiate bass fishing television series. A few changes are in store for this year! 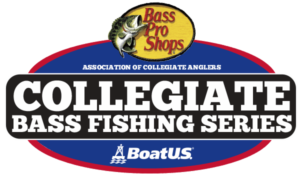 First off, Bass Pro Shops will be the title sponsor of one of collegiate bass fishing’s largest events. 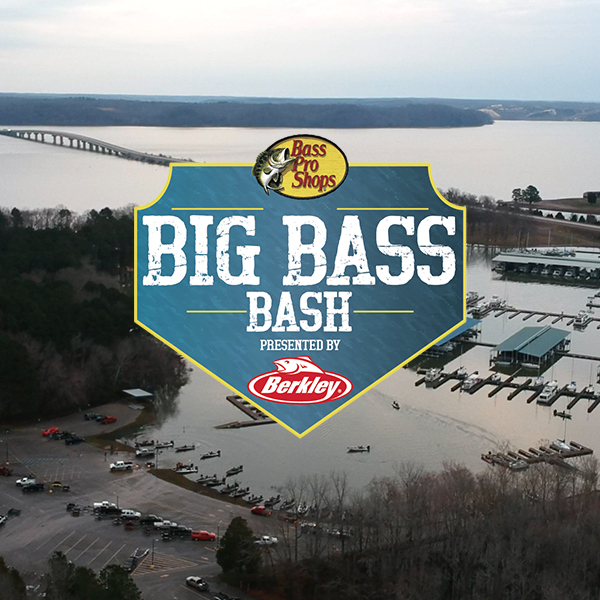 The event has always been an angler favorite and continues to showcase the fantastic spring fishing opportunities on Kentucky Lake not only to the collegiate anglers fishing the event, but also to the fans of fishing as they watch the national coverage Live from the event. Competition takes place March 9-10, with the onsite angler check-in/registration, dinner, and pre-tournament meeting to be held Friday, March 8 at the Henry County Fairgrounds. EP. 12 – Bethel University Anglers Talk Fishing Create a Color Program Begins Today!